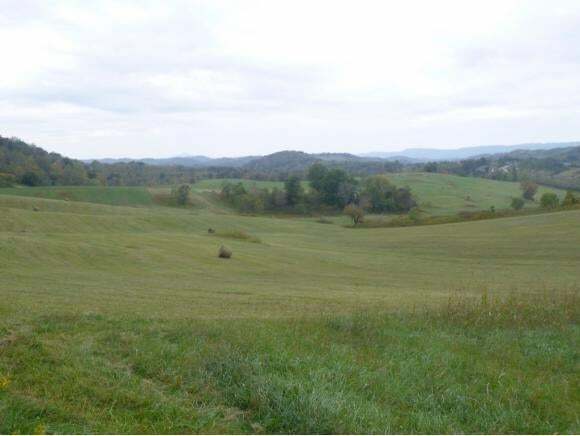 FOR SALE--- 125+-Acres for sale located in the Meadowview Area of Kingsport overlooking Interstate 26. This is an Excellent property for ESTATE size mini-farm homes from 10-20 acres for horse lovers and just quiet residences. The site could also be developed with a couple of PATIO-HOME developments. Lots of Potential!Owners are selling to settle an Estate and motivated to sell. They will also consider Selling smaller ( 10-30acre) TRACTS OF the property. Donât Miss This Opportunity! !